Word problems are something I incorporate into my instruction all year to best help my students succeed with them. I also like to use a variety of engaging resources and strategies so it doesn’t get boring and monotonous. 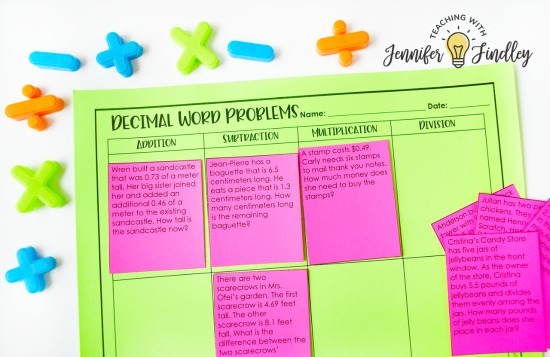 On this post, I will share some general tips for teaching decimal word problems and a free decimal word problems sort. 1. Introduce each operation using a context – Whenever I introduce the operations (adding and subtracting together and then multiplying and division next (and separately), I always use a word problem to provide a context. This helps the students understand the operation better than if I just used equations without a context. 2. Teach with models so the students have a deeper understanding of the operation and situations that would require the operation – In addition to using word problems to provide a context, we do a lot of modelling the process before we ever even talk about the algorithims. This helps the students conceptually understand the operation which will help them choose the correct operations going forward with word problems. 3. Regularly expose students to word problems while you are teaching a specific operation – I regularly use word problems or contexts when we are practicing the different decimal operations. One resource that helps me do this is my Word Problem of the Day. 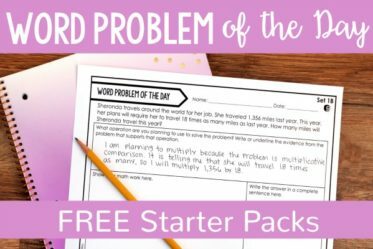 Click here to see more about how the Word Problem of the Day resource works and grab a free starter pack of word problems. Sometimes I use actual word problems and sometimes I just give a verbal context to an equation. Here is an example: The students are solving this equation 4 x 0.25 and I may say something like this: So, we have four groups that are 0.25 of a whole. Imagine this is four containers of fudge and each fudge weighs 0.25 of a pound. Doing this helps the students understand multiplication of decimals conceptually and will help them determine if their answer makes sense. 4. After teaching and practicing all four operations, spend some time working with word problems for all four – This will help the students begin to distinguish which operations to use with which decimal word problems. I have a free sort to help you with this in the next section. 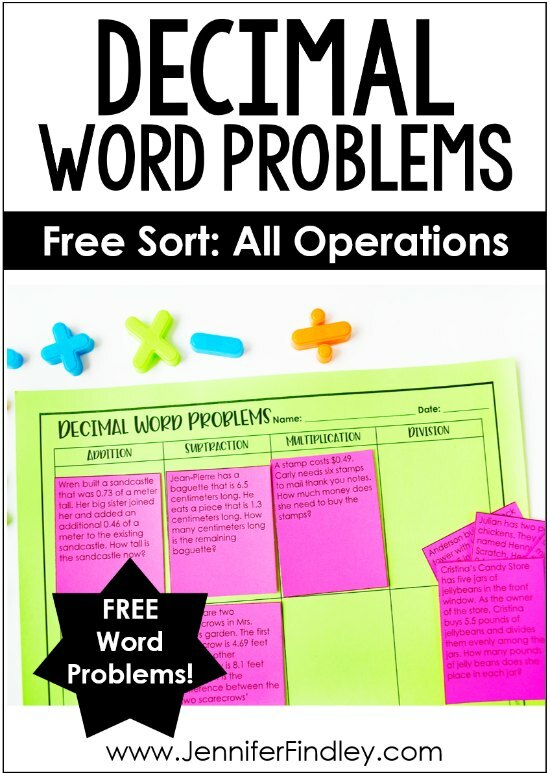 This free decimal word problems sort will help you with expose your students to a variety of contexts for decimal operations. The students read eight word problems and then sort them based on which operation would be used to solve the word problem. Morning Work/Daily Review – As a class, you could read, analyze, and sort one word problem per day. 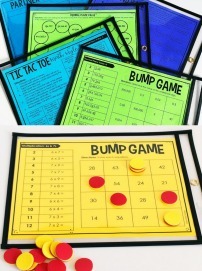 Math Centers – The students could sort the word problems (and solve them) during a math center. Read more about what my typical guided math centers looked like in 5th grade here. 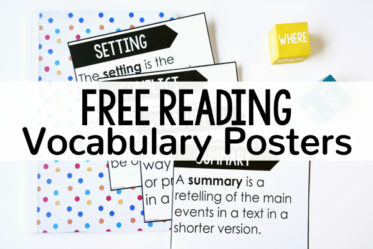 Small Group – You could use this as a resource when teaching a small group of students who struggle with this concept. Want more tips for small group math instruction? 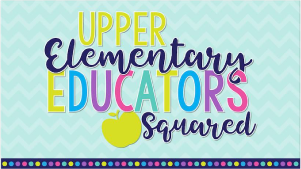 Click here to read the first in a four-part series all about small group math instruction (links the other parts are at the top of the post). Independent Work – The students could sort the decimal word problems independently while you work with small groups. 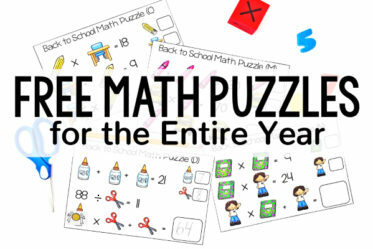 Click here or on the image below to grab your FREE Decimal Word Problem Sort. 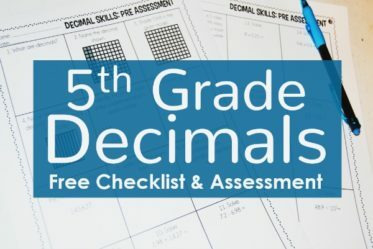 Check out these other resources to help your students master decimal skills. 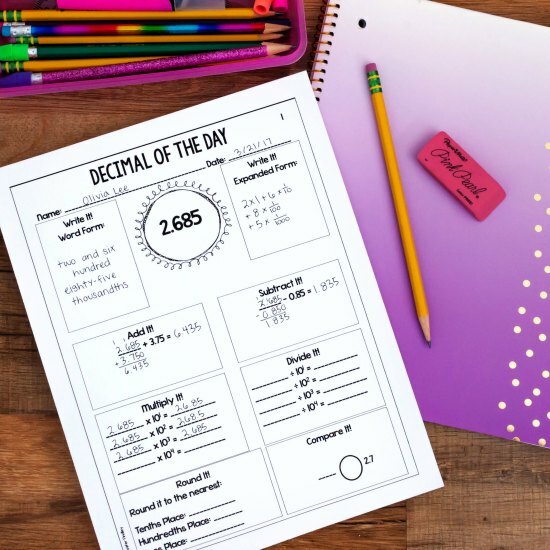 This is my favorite resource for teaching decimals. 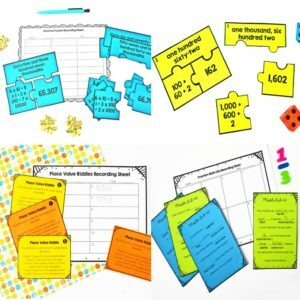 It has teaching posters, printables, task cards, and two more word problems sorts that are separate from the one shared on this post (one specifically for adding and subtracting decimal word problems and one for multiplying and dividing word problems. 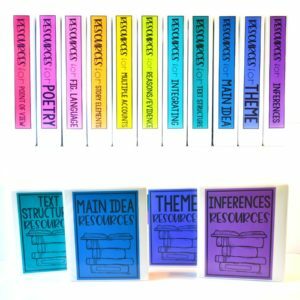 Click here to see the Teaching Decimals Resource in my TpT Store. 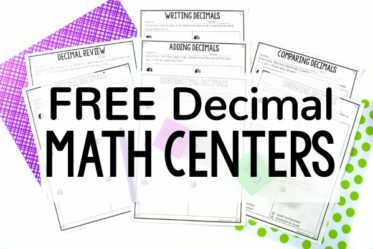 Click here to grab some free decimal activities for practicing various decimal skills for 4th and 5th grade. 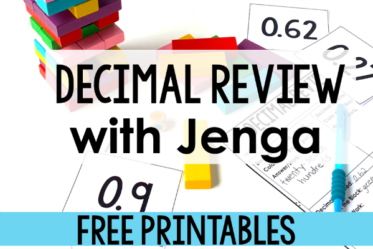 If your students enjoy playing Jenga, definitely check out this decimal review using Jenga, including the printables you need for free. This one resource is the best way I have found to spiral decimal skills after my decimal unit is complete. Click here to see the Decimal of the Day printables in my TpT store. 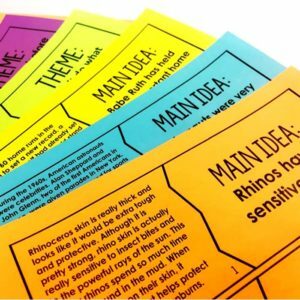 Want More Resources for Word Problems? Click on the title of any blog post you wish to read more about.